On episode 70 of PRP, Grendel welcomes in Jackson Felts, host of Sounders Weekly and the Sounders pre- & post-game show, and Producer of the Cliff & Puck show weekdays 10 am to Noon on Sports Radio 950 KJR. 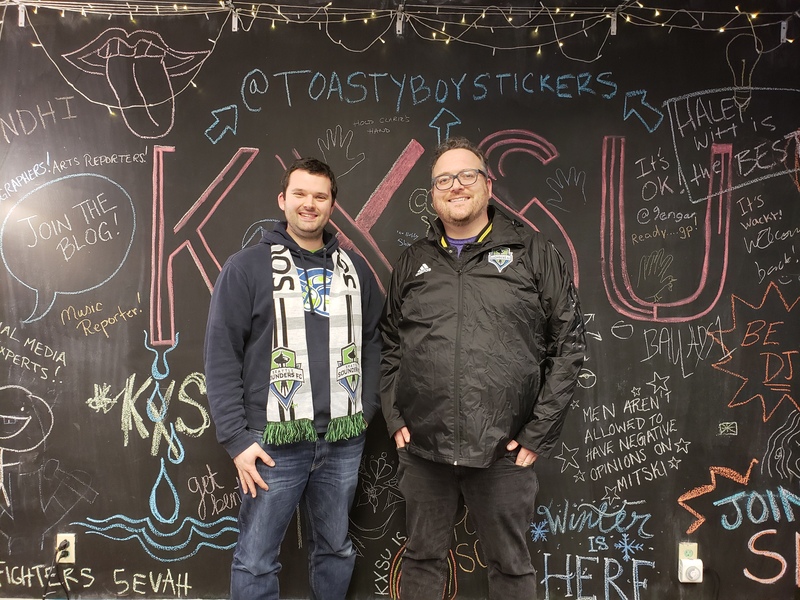 The two talk Sounders year in review, the GM Vote & the Gospel of Garth, what's next for the Sounders, and how Jackson became the Sounders host with the most. This is a must listen for any Sounders or Sports Radio fan.